Former Los Angeles Police Officer, Kathy Bennett is thrilled to announce the release of A Deadly Justice, the second book in the LAPD Detective Maddie Divine series. 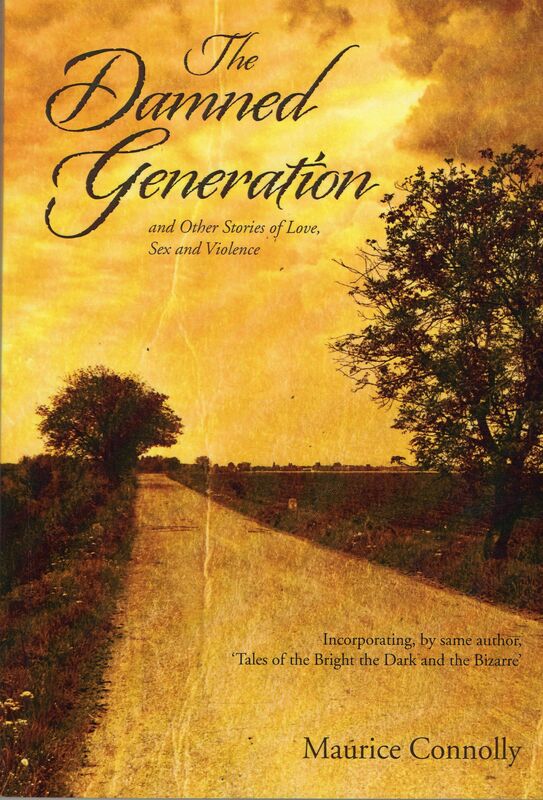 My book The Damned Generation can be purchased on Amazon UK as a paperback for £5.33. As a Kindle ebook for£2.04. Contemporary Ireland as well as the superstitious Ireland of the early fifties brought vividly to life. However, the setting could be universal as human emotions run parallel in all societies. And emotion, in all its rawness, is explored in this fascinating collection. 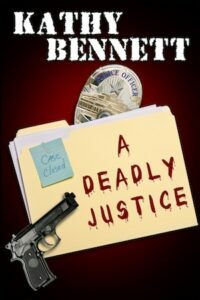 All fifteen stories are guaranteed to grip and hold the reader well into the early hours. Another book I wrote a few years back, titled Redferne is also available on Kindle at £1.28. This book concentrates on comedy content. It’s available on Amazon Books.com at £7.53. Jubilee’s Journey – Goodreads Giveaway September 1 through October 31. 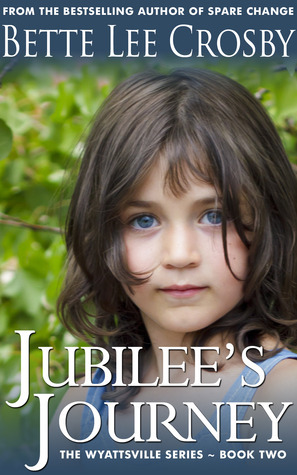 Jubilee’s Journey is Book Two in the Wyattsville Series. This story of discovering lost family and finding love reconnects readers with Ethan Allen and the other heart-warming characters of the best-selling novel Spare Change. 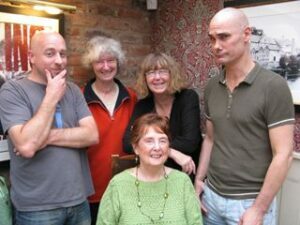 The Alliance of Independent Authors held a UK Out of London MeetUp last Saturday in Shakespeare’s lovely town of Stratford-upon-Avon. Thanks to those who attended and made it a great discussion. We talked about the benefits of ALLi, the challenges and issues around self-publishing, and writing in general and what we want from the meetings. The next one will be in two months time (location yet to be decided). Do come along if you couldn’t make it this time (and if you did!). Details available nearer the time. I’ve just self published my first book Splinter, about ex- royal Marine Colour Sergeant Dan Richards, who was blown up in the Afghan war and returns to his grandfather’s North Wales coastal village to tend his wounds. 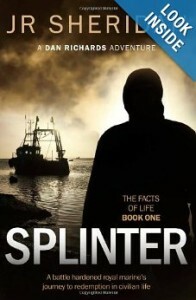 He works as a fisherman leading a locked down life until he defends his friend from a vicious thug. This dislodges the “Splinter” that is poisoning his dark soul and his senses reawaken to the potential in his future. His journey of redemption is haunted by the violence that he has seen in battle and the small time gangsters who know nothing of his previous life and how insignificant they are. In real life I have had a variety of careers and now live in beautiful North Wales, where I have set my novel. I have been a Sales Director for a specialist distribution company before leaving to buy a hotel on Anglesey. I did write a non fiction book about buying a hotel but put it to one side and set off on my adventures with Dan Richards. Among other part time jobs I took on to allow me the time to write I went back to being a bouncer, with the fancy new title of Door Supervisor, and I am also a trained Close protection Officer. I have been head doorman in a nightclub and have seen many sights, which have added fuel to my writing ideas and I am told give a realistic air to my book. I joined the Alliance as part of building my Author’s platform and have watched from the side lines. 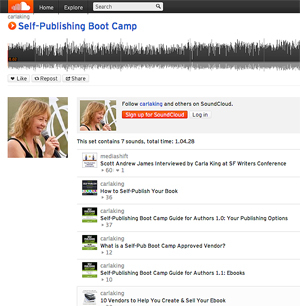 I have nothing but praise for Joanna Penn who I was very lucky to find early on in my exploration of self publishing and have educated myself and found my editor, designer and the Alliance through her Podcasts. I have already thanked Joanna for her huge efforts and congratulations to all involved with organising the Alliance and laying the foundations for the exciting times to come. I’ve just been emailed by B.R.A.G. 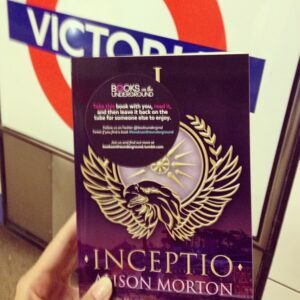 (Book Readers Appreciation Group) president to let me know that Inceptio has been awarded its prestigious B.R.A.G. MedallionTM. B.R.A.G. is recognised as a standard of quality for independently published books and stands as a non-aligned, broad-based and reader-centric source to advise the public which indie books merit the investment of their time and money. JJ Marsh has published a trailer for her European crime series. Beatrice Stubbs – in Zurich, in Pembrokeshire, in Finsbury Park, in the Basque Country and always – in trouble. Self-Publishing Boot Camp‘s Carla King has created a self-publishing “set” on SoundCloud that offers audio book excerpts from her Self-Publishing Boot Camp Guide for Authors, from her PBS MediaShift title How to Self-Publish Your Book, and interviews she’s recorded at the San Francisco Writers Conference. This is not only an informative series for self-publishers but a great example of what you might do to boost your web presence and book sales. David James’s The Scholar’s Tale will be released in March, the first title under the Quagga Imprint.